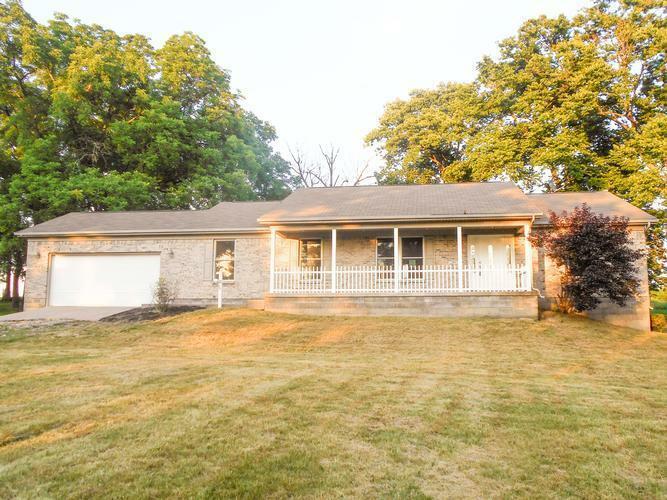 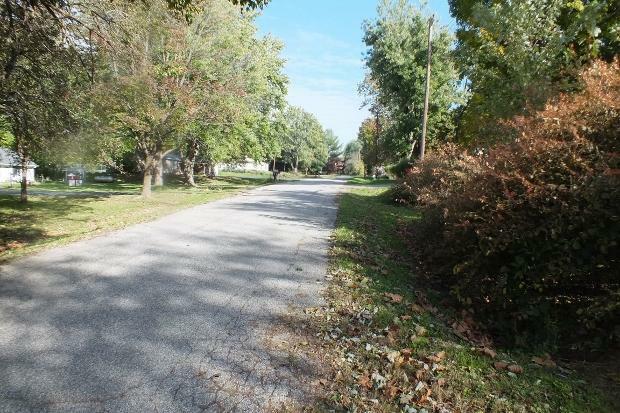 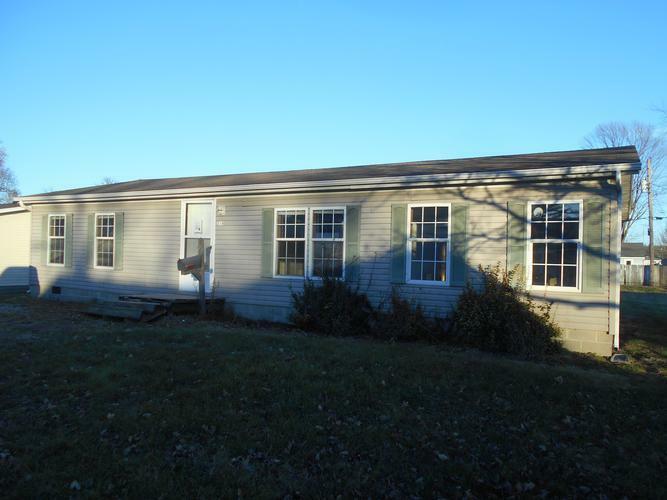 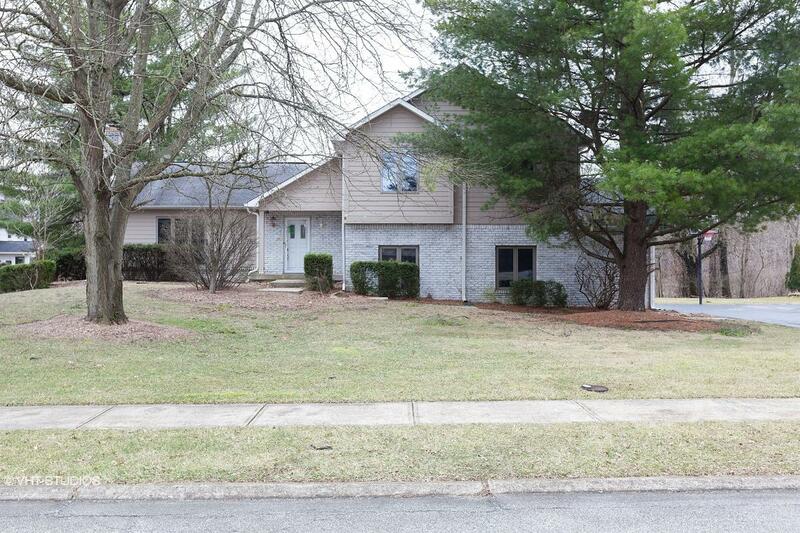 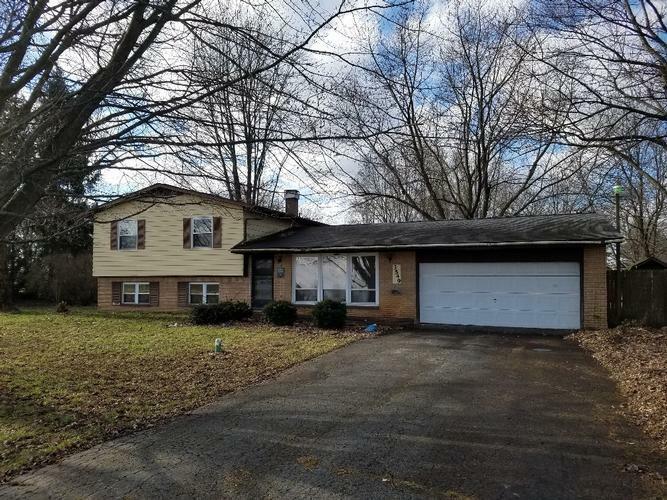 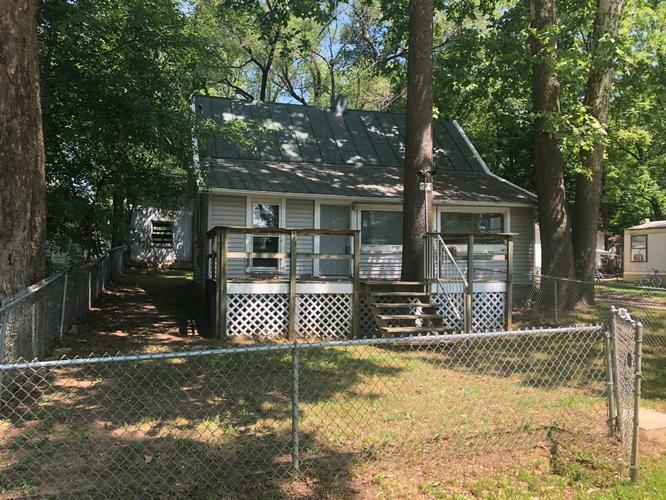 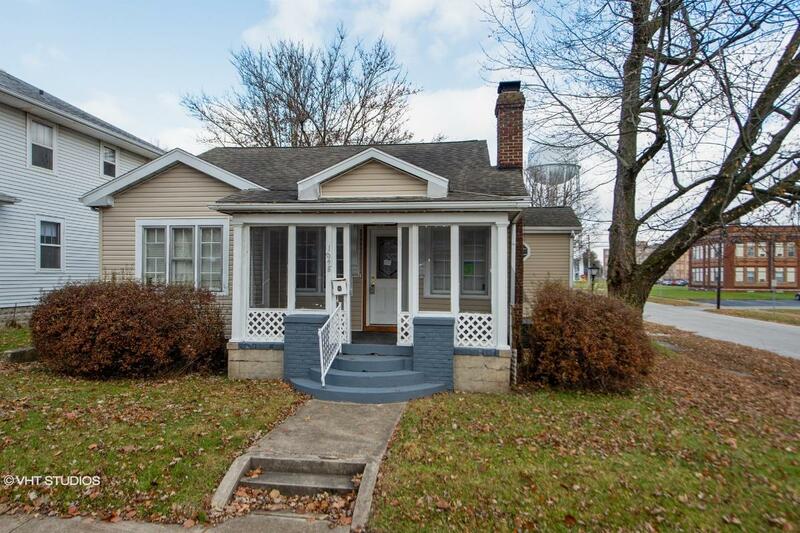 44015548 SOLD Get Free Account to View Martinsville IN 12/22/2018 $94,900 View Details! 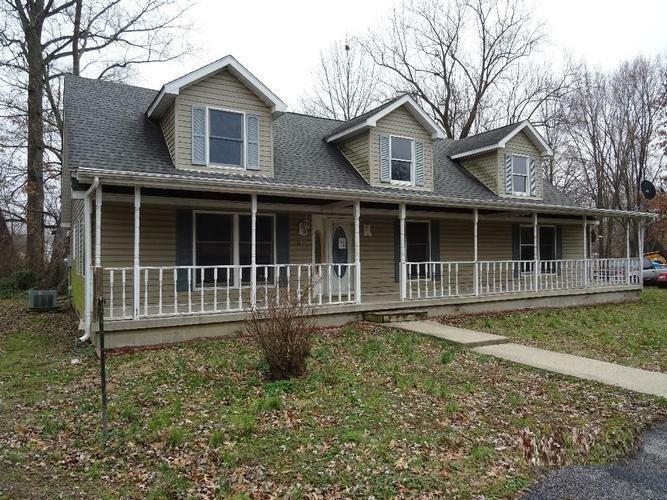 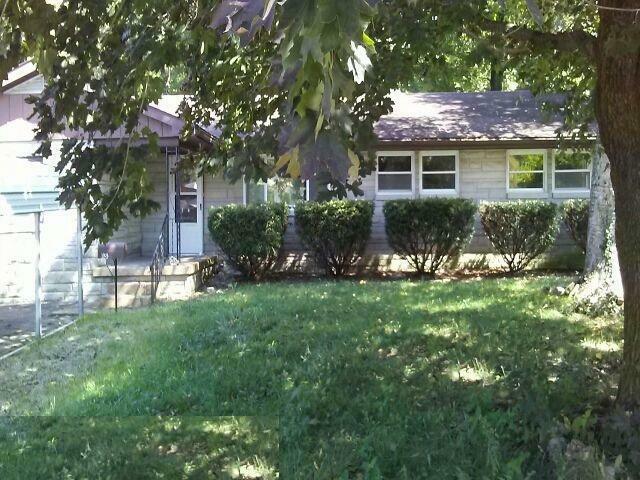 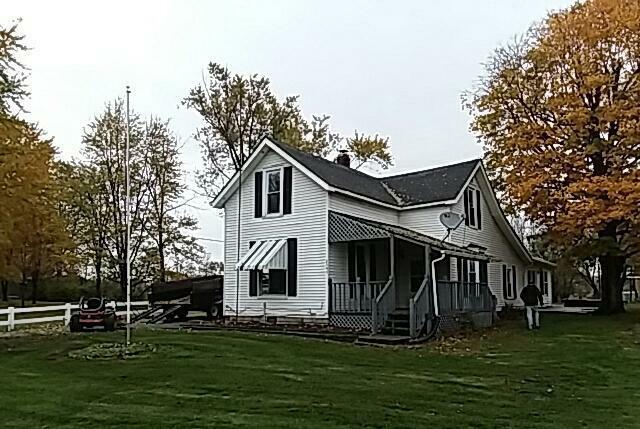 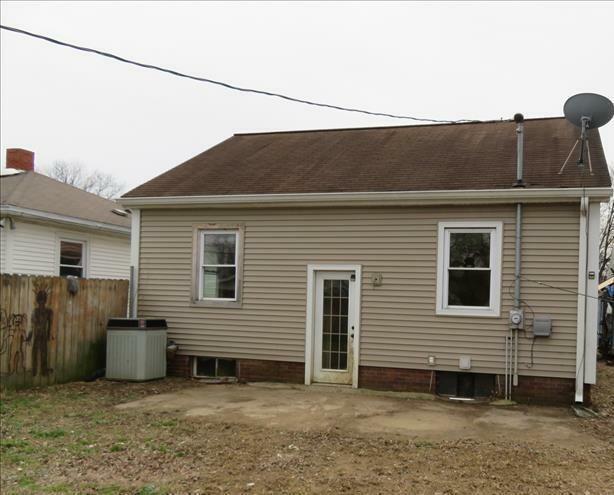 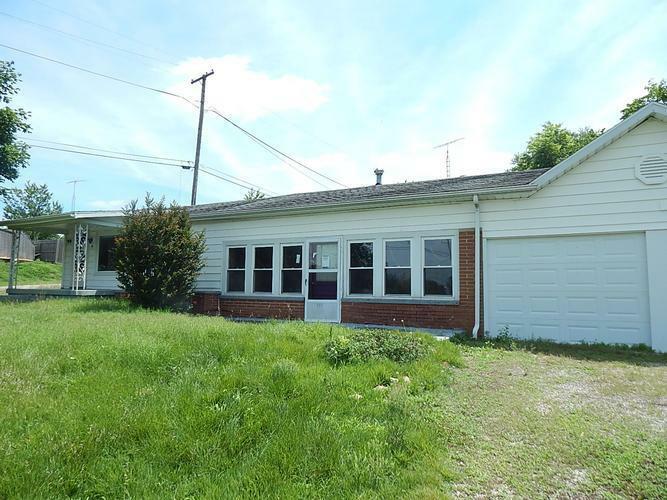 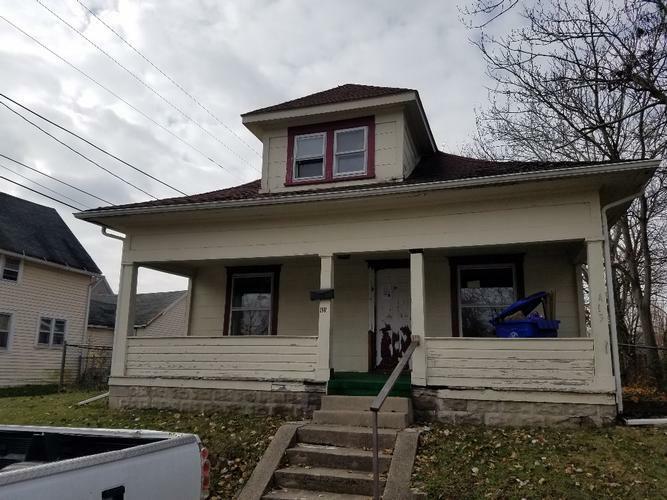 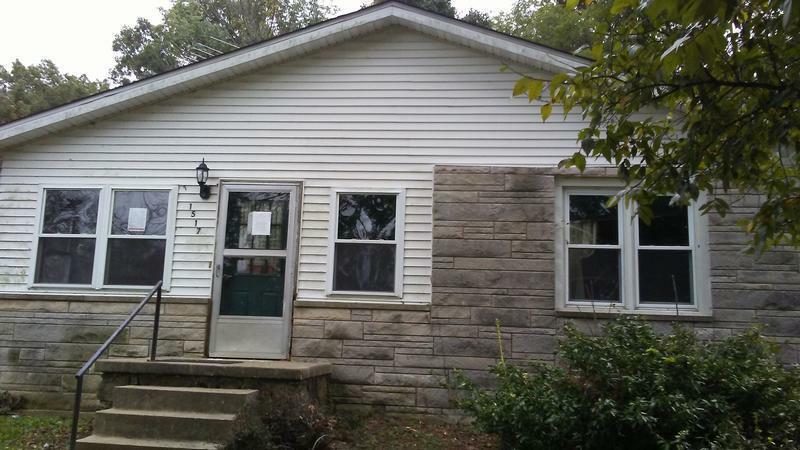 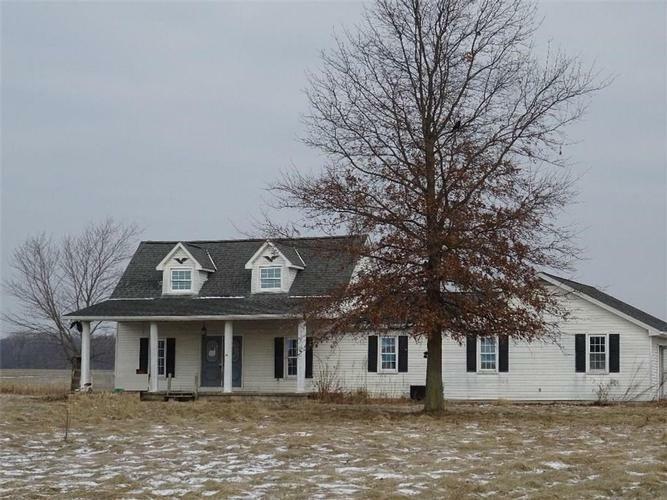 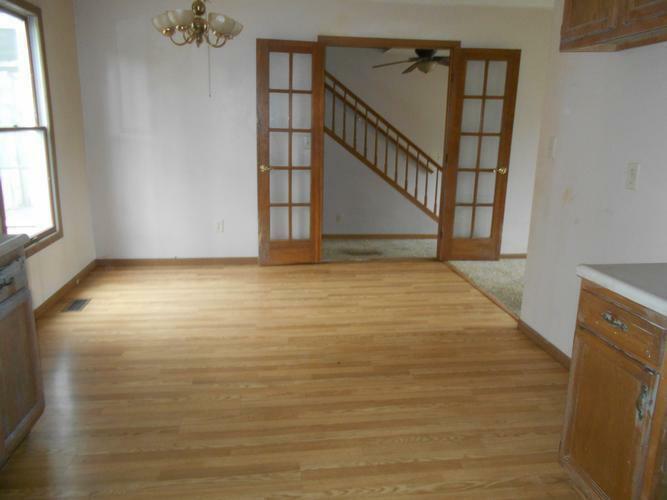 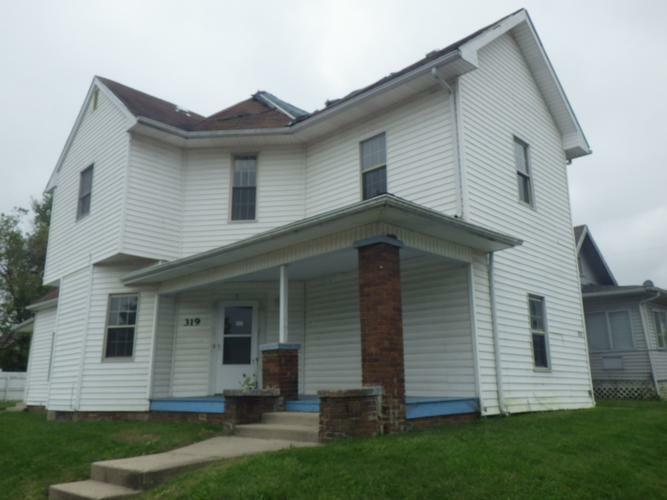 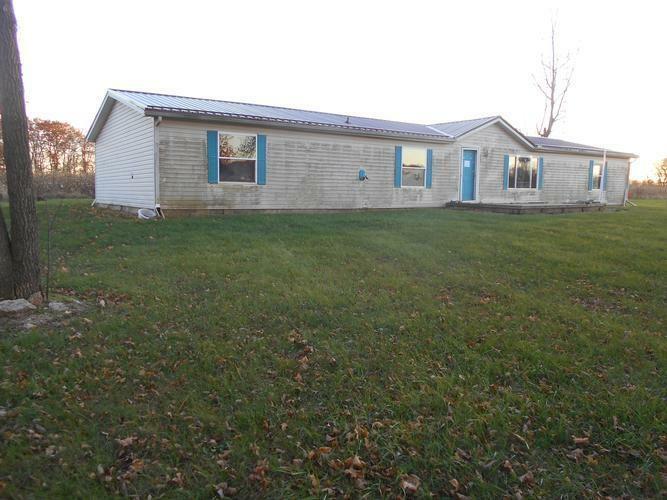 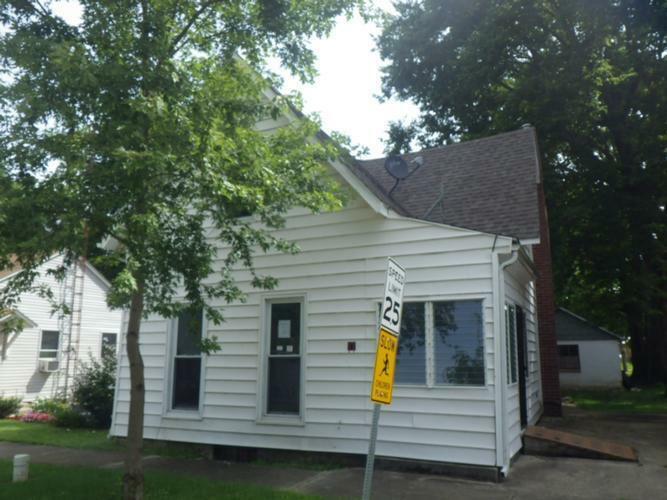 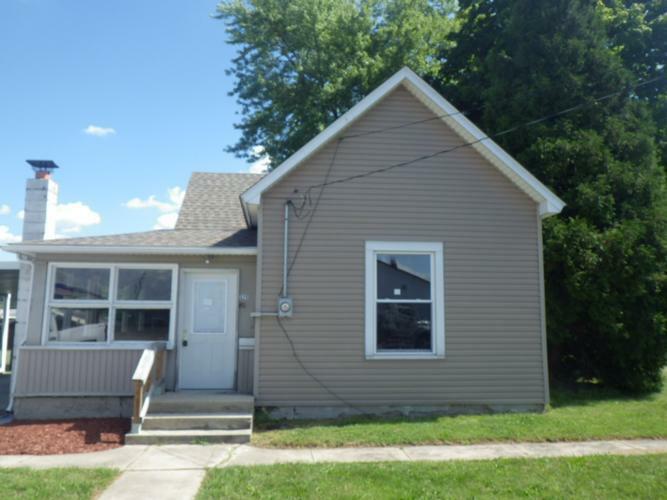 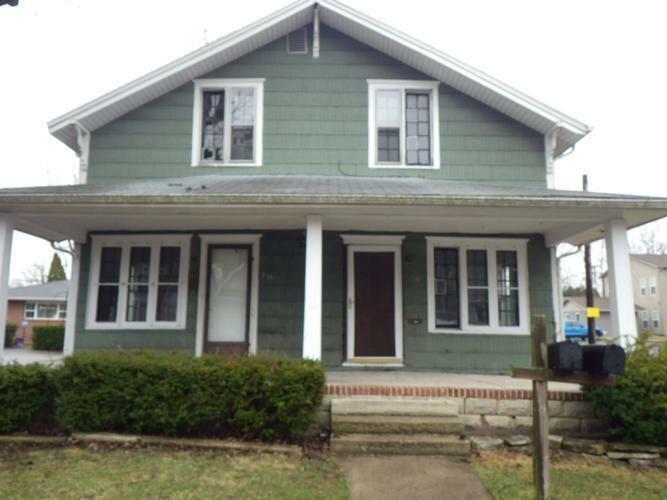 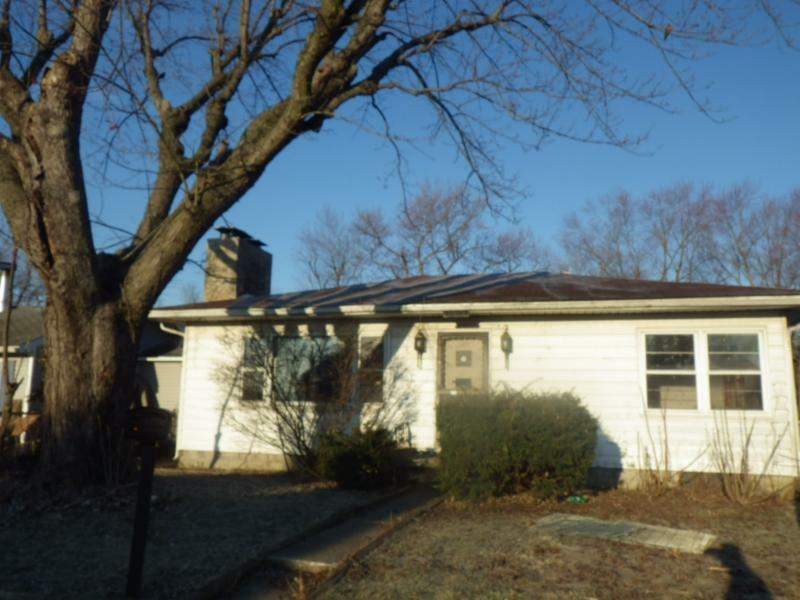 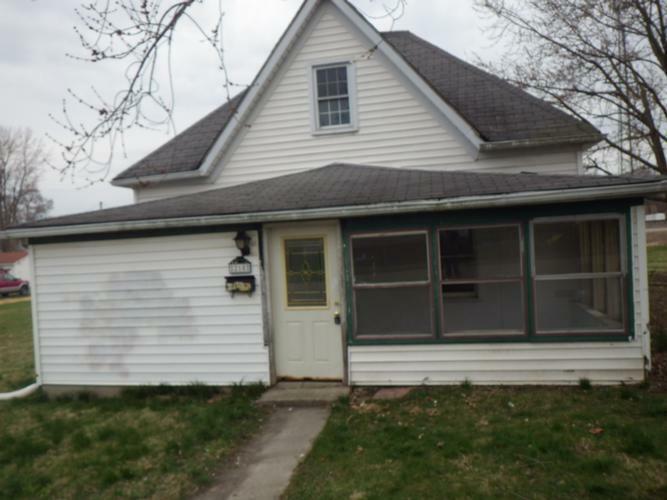 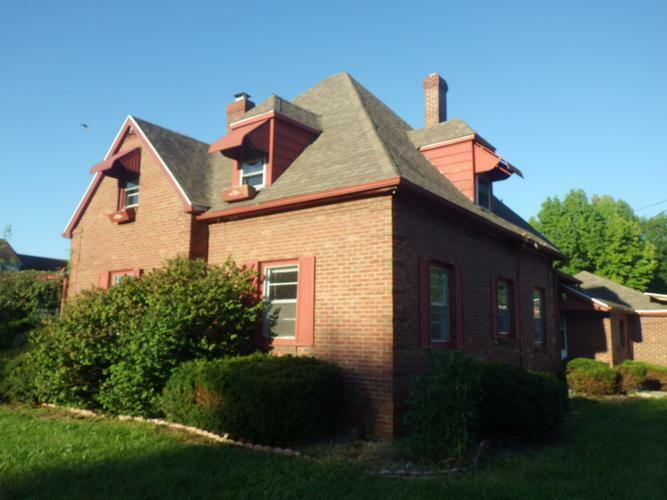 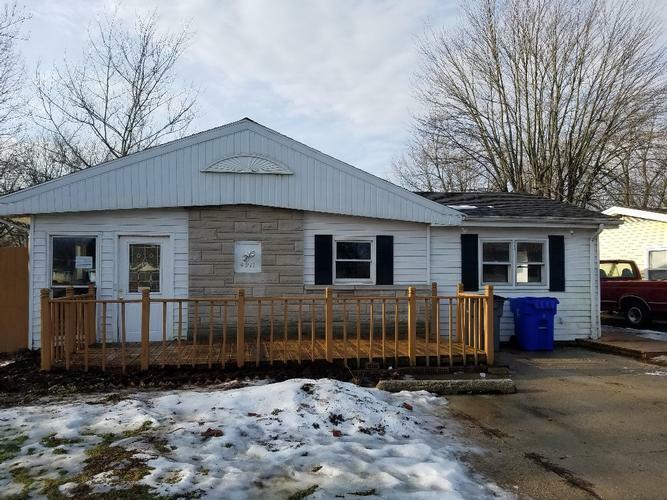 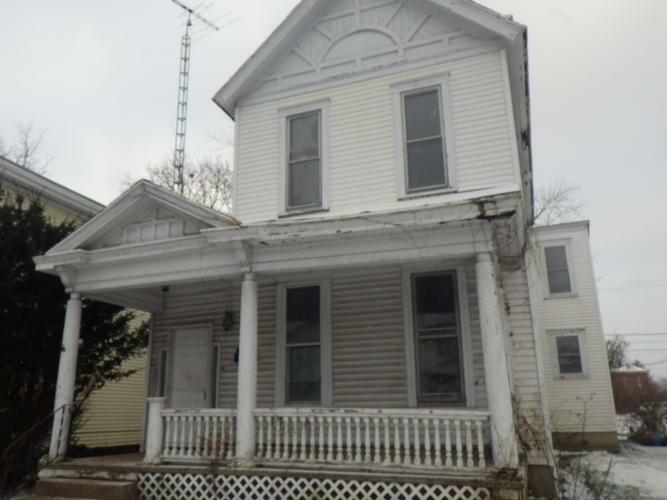 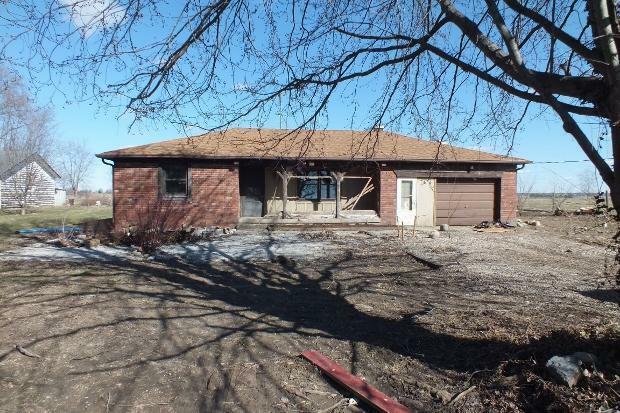 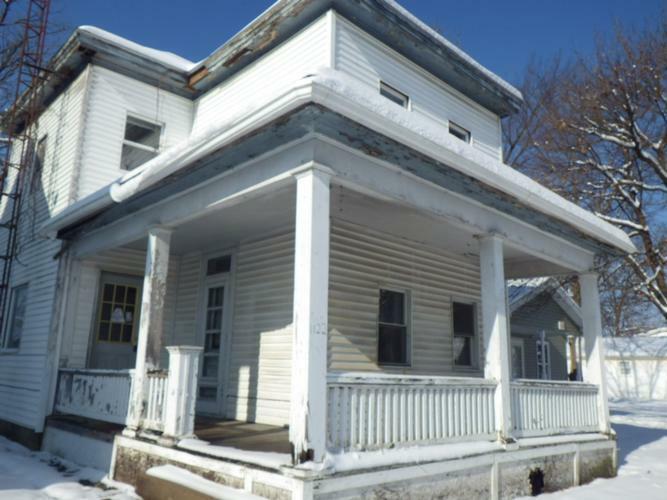 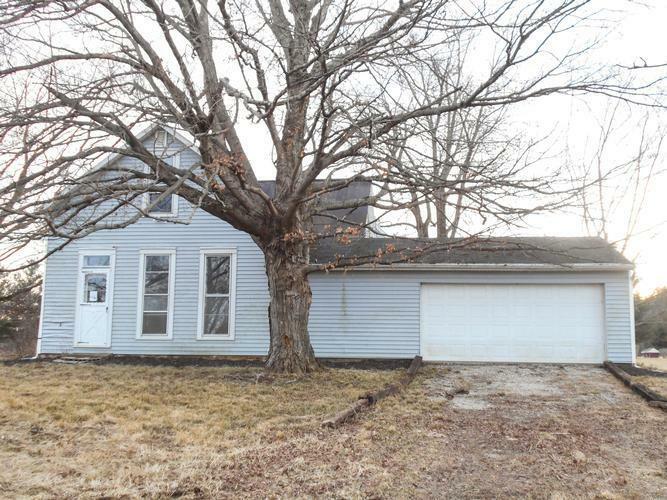 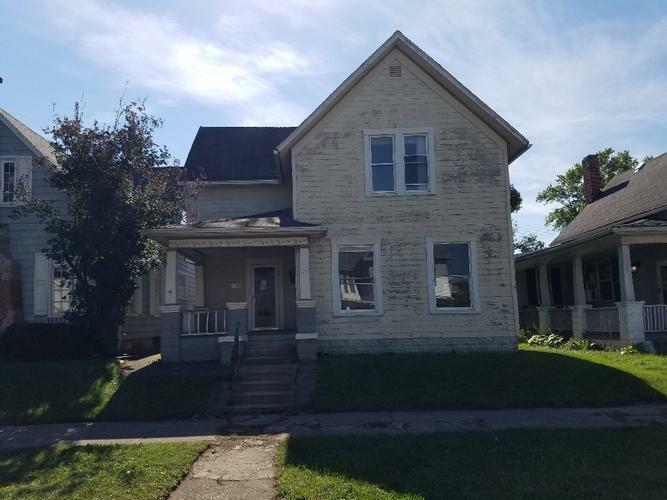 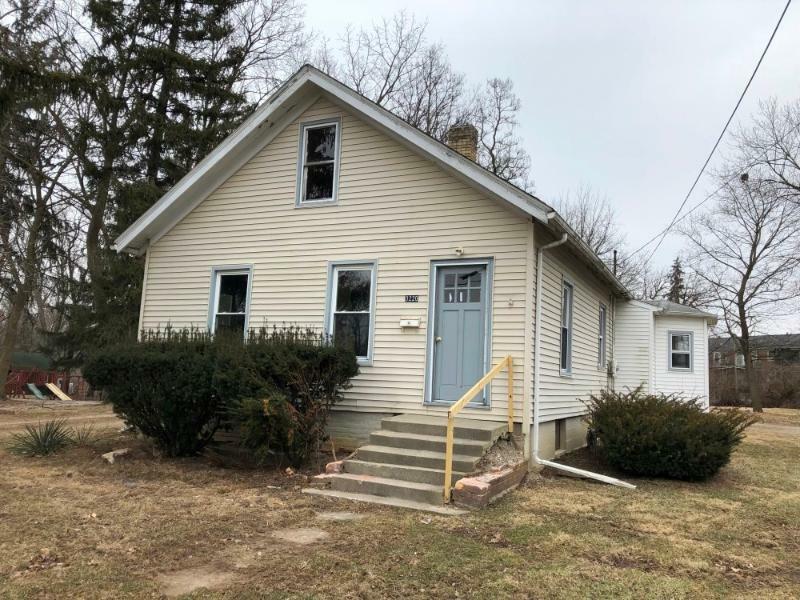 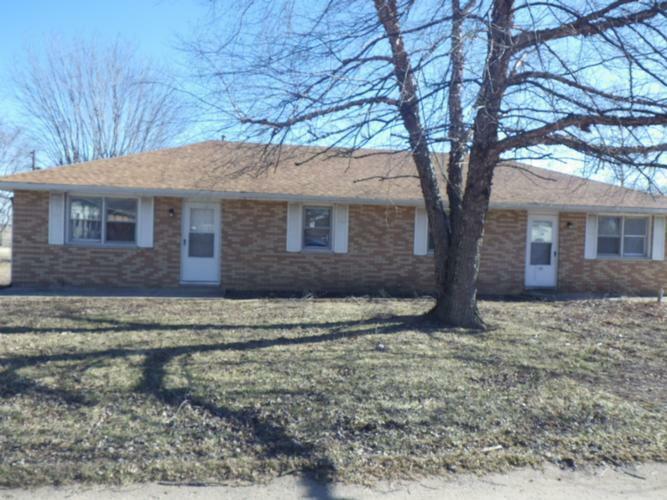 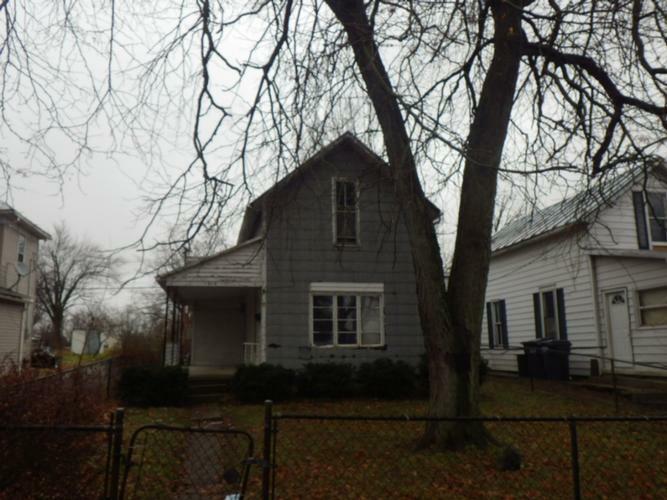 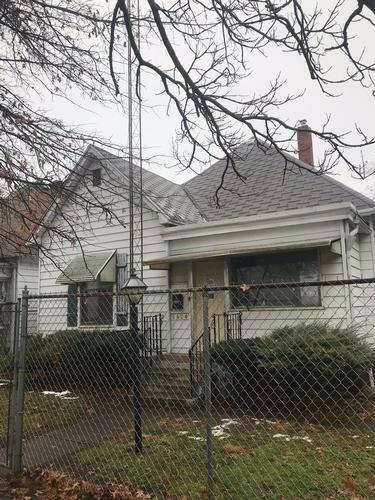 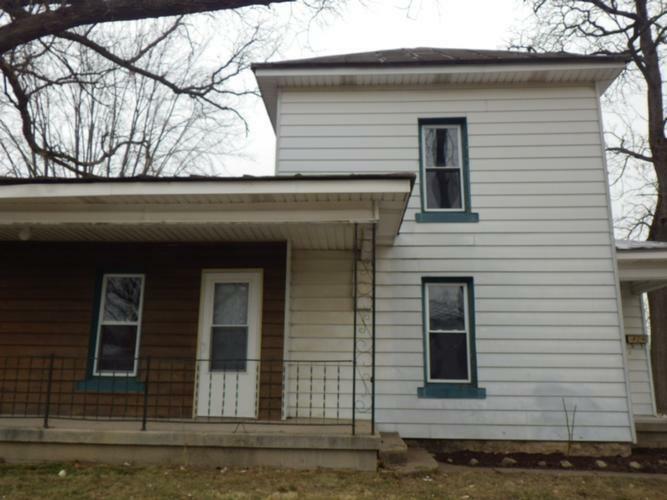 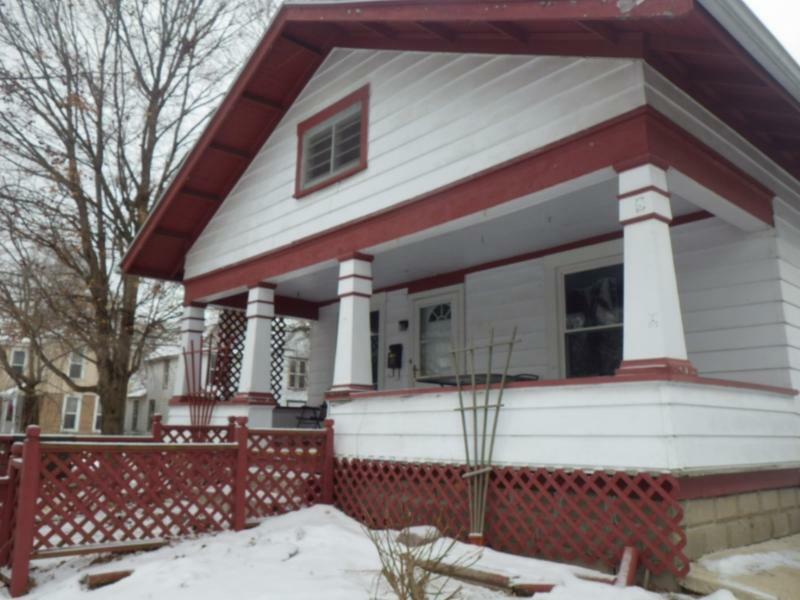 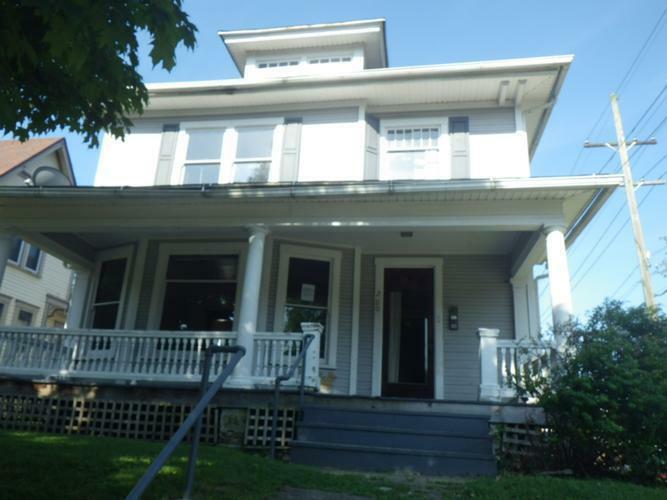 46358680 Open for Bid Get Free Account to View New Castle IN 1/19/2019 $69,900 View Details! 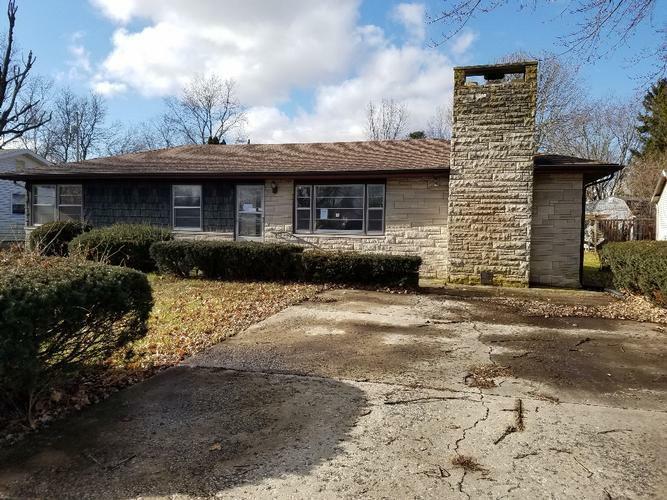 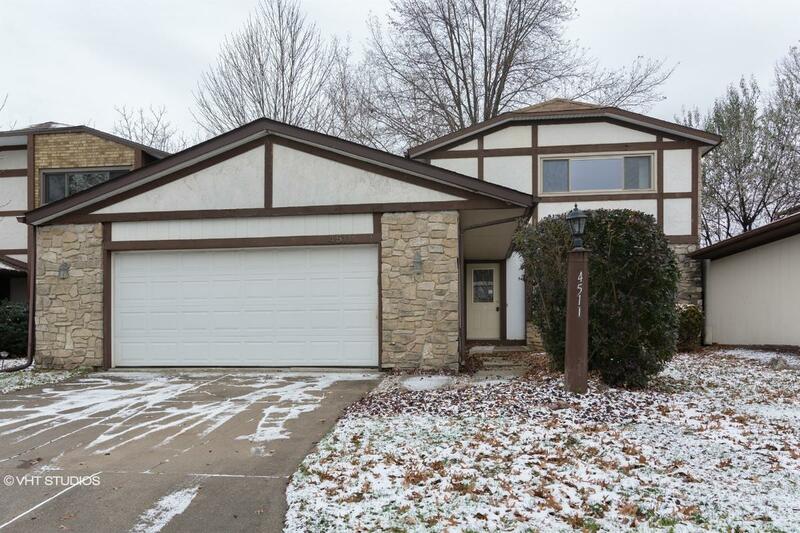 44016097 SOLD Get Free Account to View Bloomington IN 1/16/2019 $44,900 View Details! 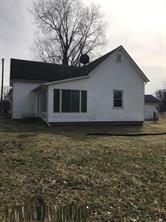 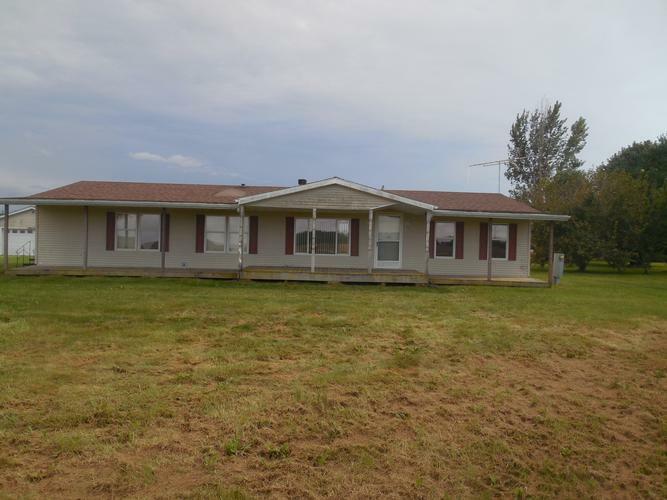 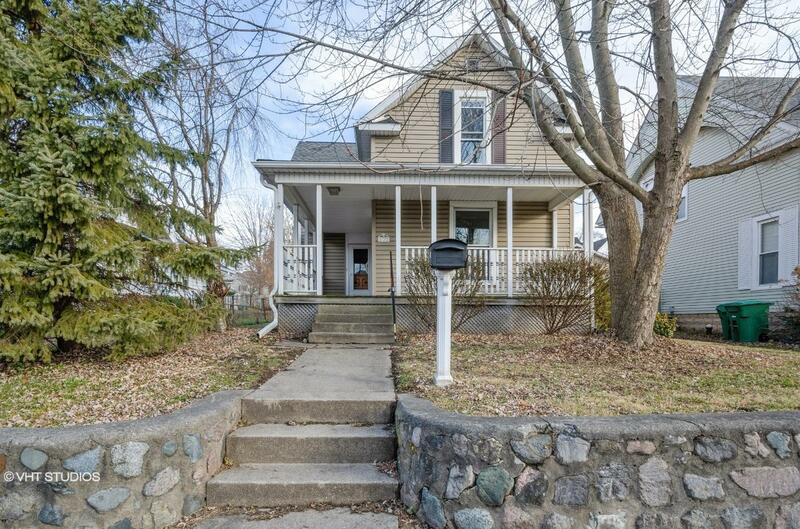 44016436 SOLD Get Free Account to View Hamlet IN 1/29/2019 $45,900 View Details! 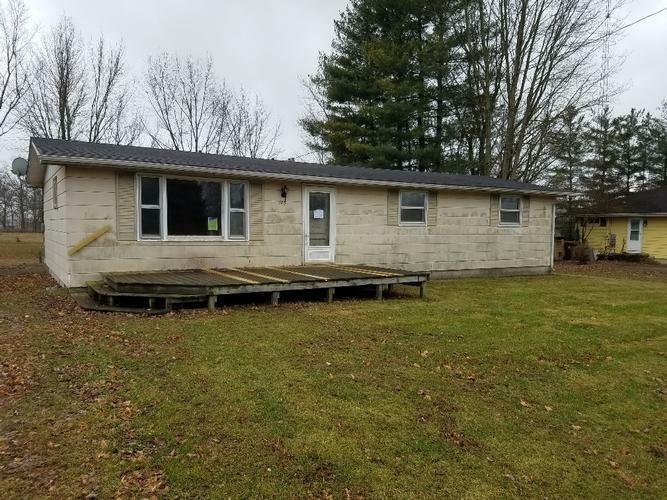 44016566 SOLD Get Free Account to View Springport IN 2/1/2019 $35,900 View Details! 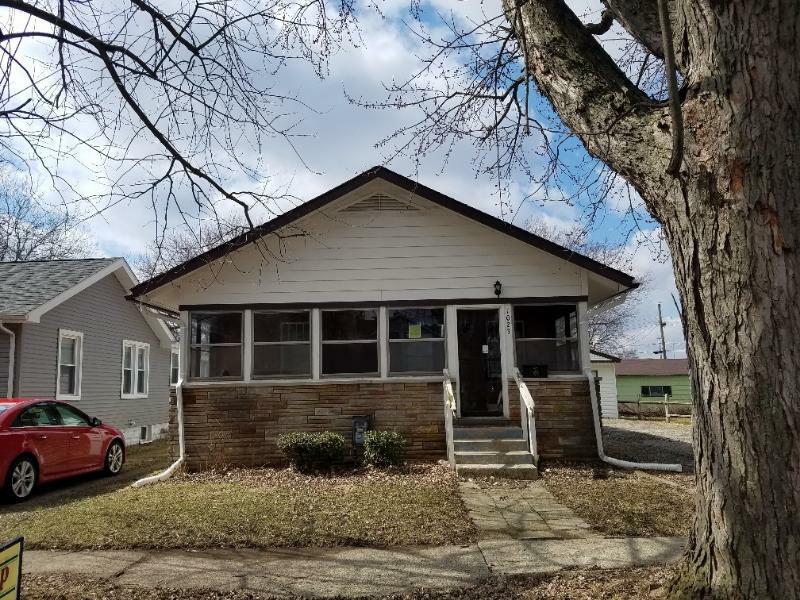 44016847 SOLD Get Free Account to View New Castle IN 2/15/2019 $16,900 View Details! 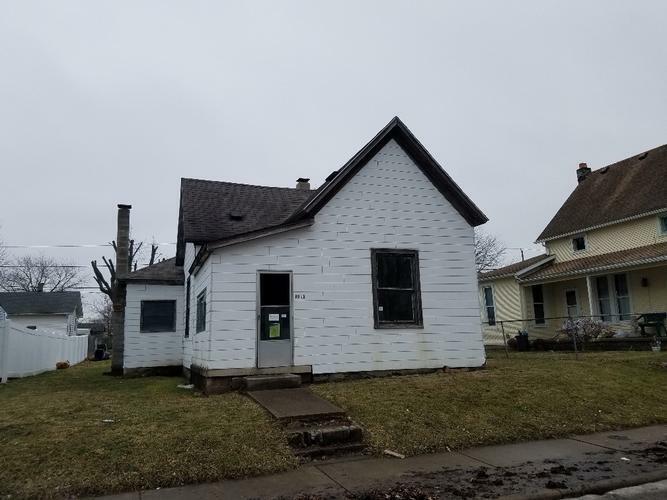 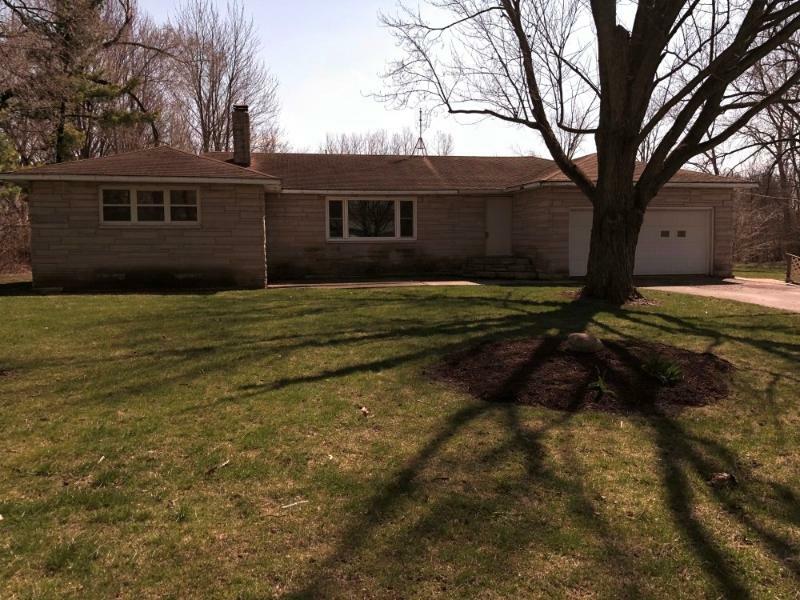 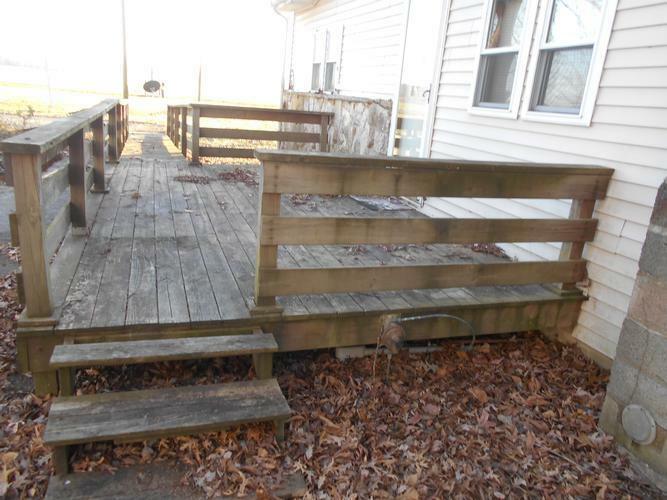 44017250 SOLD Get Free Account to View Marion IN 2/28/2019 $19,900 View Details! 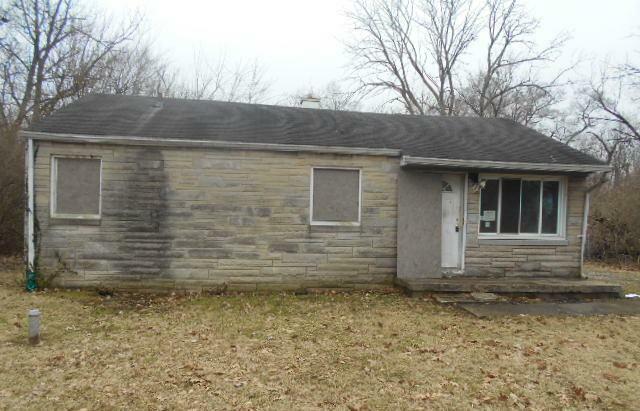 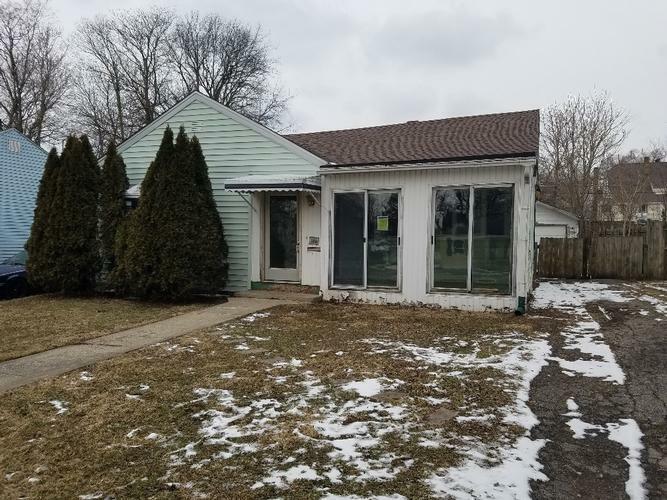 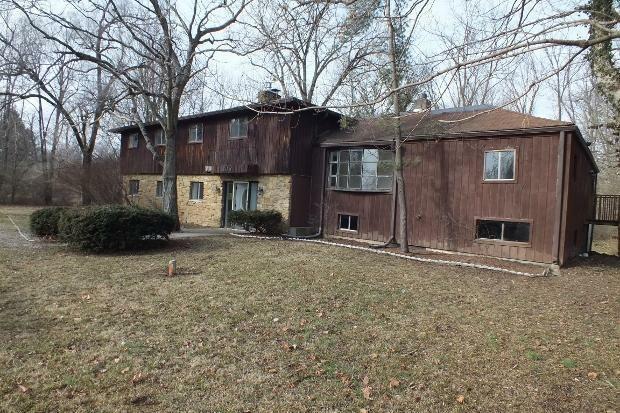 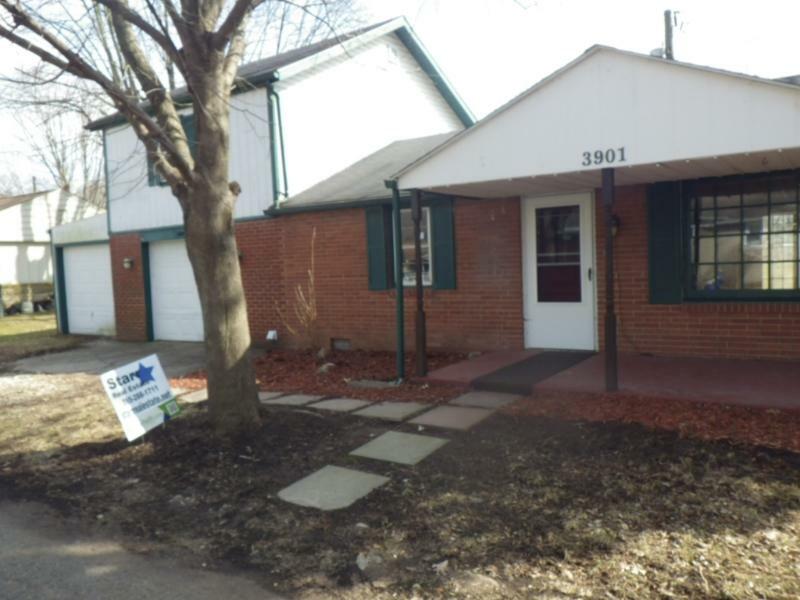 44017577 SOLD Get Free Account to View Indianapolis IN 3/12/2019 $12,900 View Details!